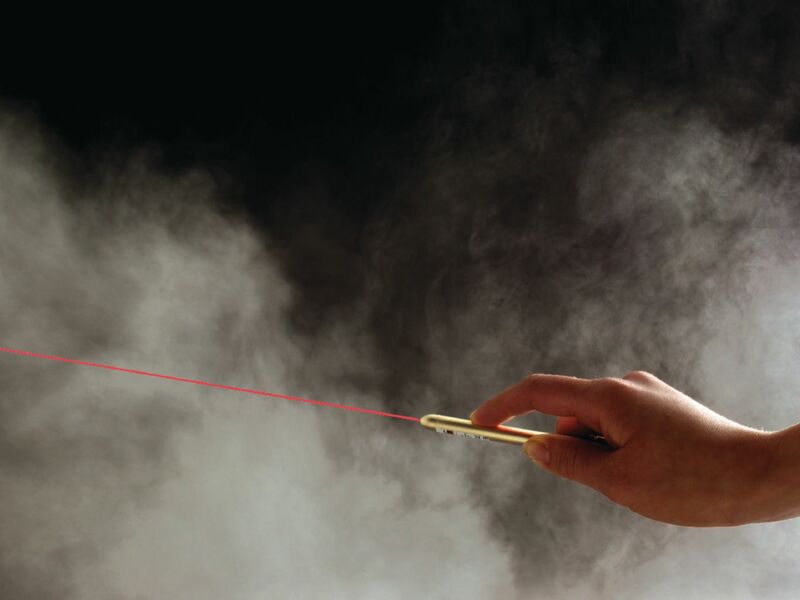 For easier viewing and photographing of a laser’s trajectory, a few short bursts of photographic fog pointed at a laser beam make its entire length visible. 8 oz. can.